A journey into my own Wonderland. Sometimes children's books, sometimes just adventures. Lots of posts in the ready but busy back home with the family. I hope you are enjoying the last moments of summer! Here are a few things going on in the world of KidLit. The Horn Book is hosting a two-day colloquium in October called, "Mind the Gap" all about the best stuff going on in children's lit. I'll be there! The Horn Book and I both missed this amazing event happening at The Haley House in Roxbury. Irene Smalls is holding her book release party there! August 14. 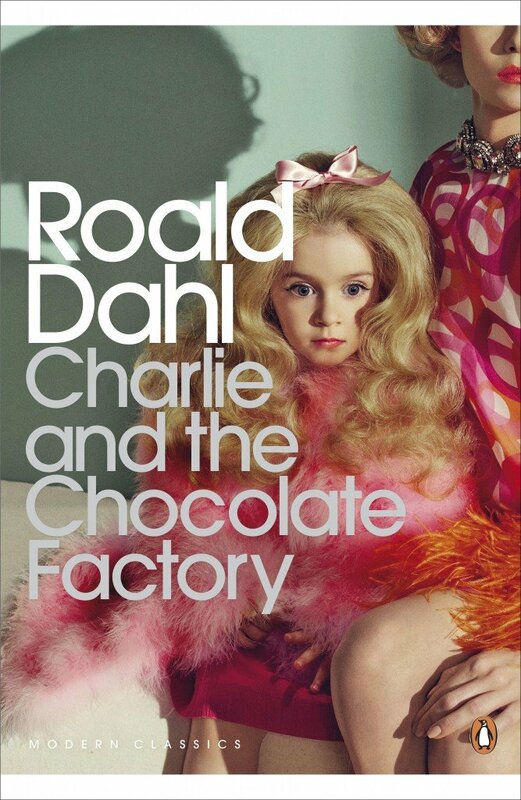 A new cover for Charlie and the Chocolate Factory was released today. What do you think? Some think it was aimed at adults (hipsters??) not kids. A lot of people have mixed feelings. Some are already having fun with it. They are making A Wrinkle in Time a movie. I am over kidlit as movies. It doesn't seem genuine to me. Just banking off what's hot right now. I digress. The New York Public Library is making reading happen with two new hashtags for followers. 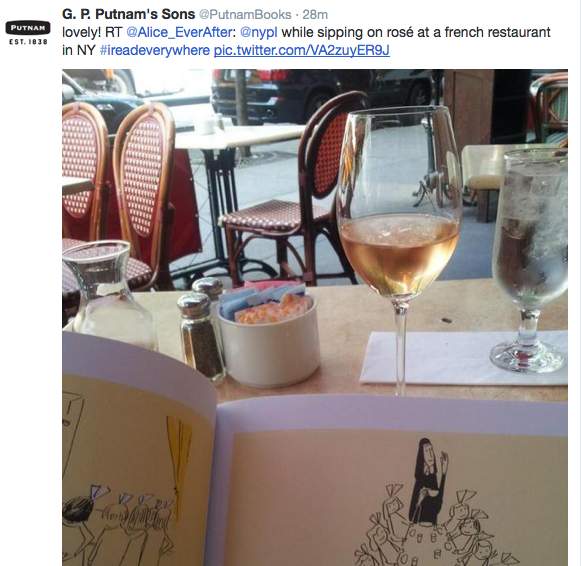 The first, a campaign called #ireadeverywhere asks folks to send in photos of them reading. A lot of celebrities have hopped on the bandwagon. Yeah! NYPL is also hosting a game called #emojibooks in which they give you an image with emojis and you guess the book.